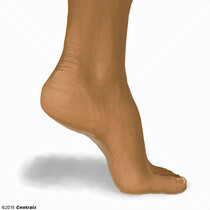 The part of a limb or tail following amputation that is proximal to the amputated section. 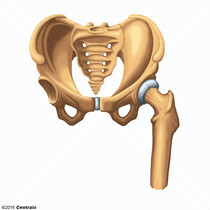 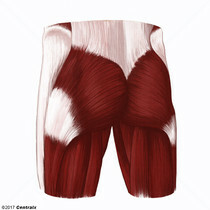 The projecting part on each side of the body, formed by the side of the pelvis and the top portion of the femur. 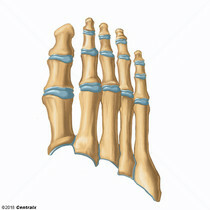 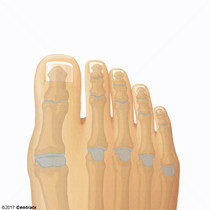 The forepart of the foot including the metatarsals and the TOES. 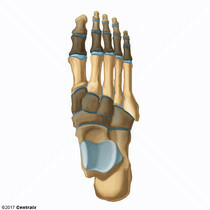 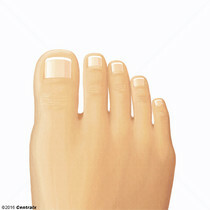 The part of the foot between the tarsa and the TOES. 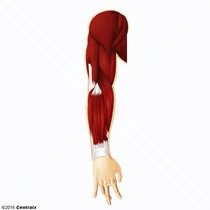 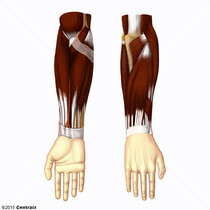 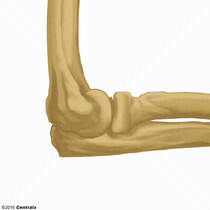 The superior part of the upper extremity between the SHOULDER and the ELBOW. 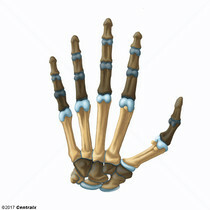 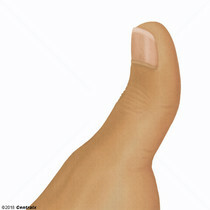 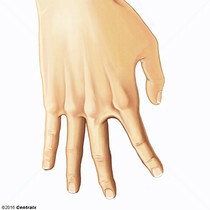 The region of the HAND between the WRIST and the FINGERS.